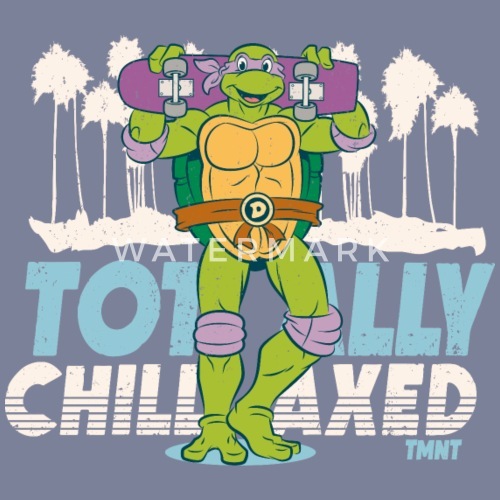 When Donatello needs to take a break from being a technological genius, he loves to go skateboarding. 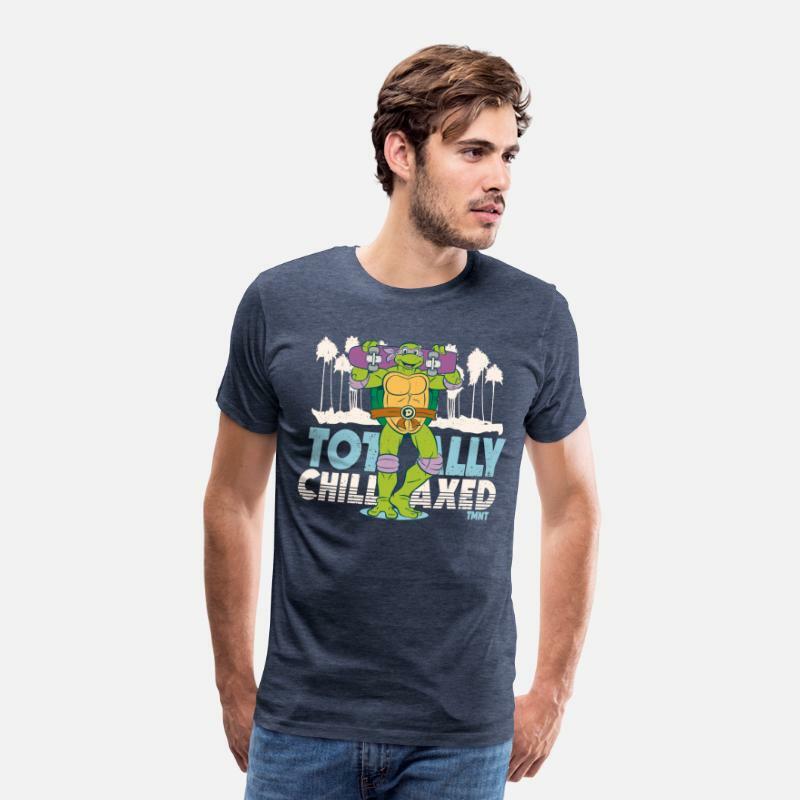 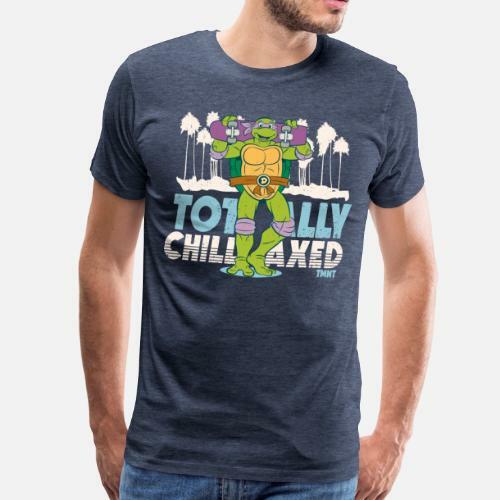 That way, he can be "totally chillaxed". 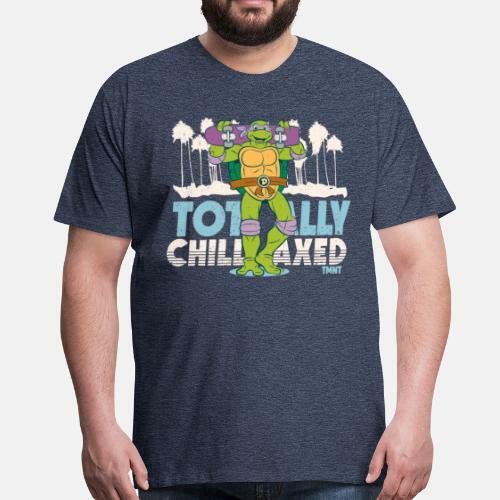 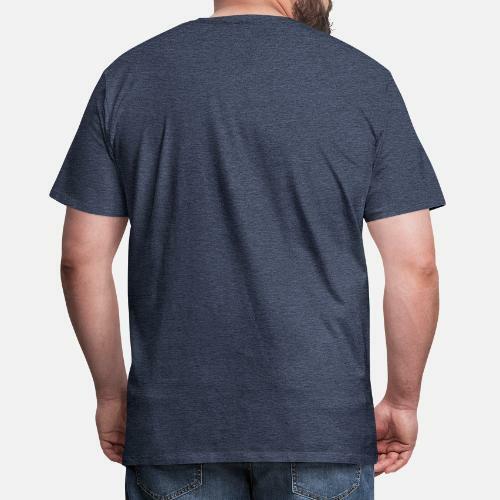 An official product from the TMNT collection.